Eerdmans New Testament commentary series delve into the canonical Christian texts, offering insights for students, teachers, and pastors from some of the most respected Bible scholars in the world. The interpretive work reflected in these commentaries is based on careful study of the Greek text, but commentary readers need not be practiced in the biblical languages in order to benefit from them. 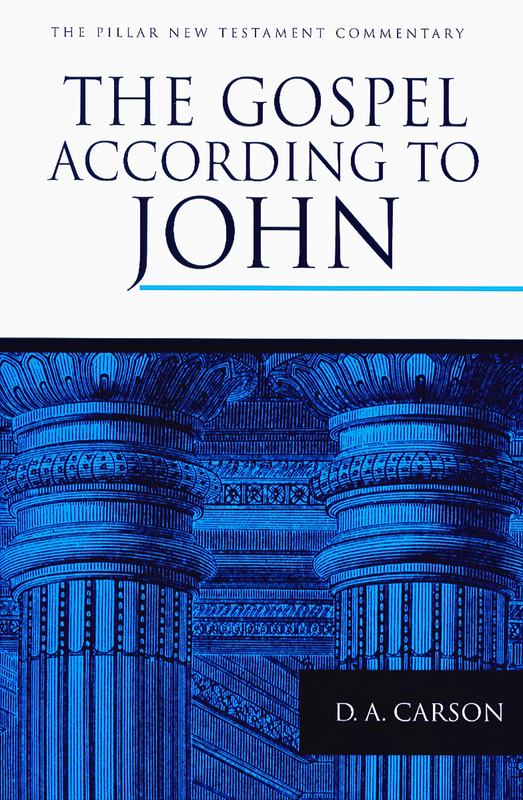 In the same way, NICNT volumes reflect serious work in technical areas — such as linguistics, textual criticism, and historical concerns — but the commentary itself focuses on understanding the text rather than navigating scholarly debates. 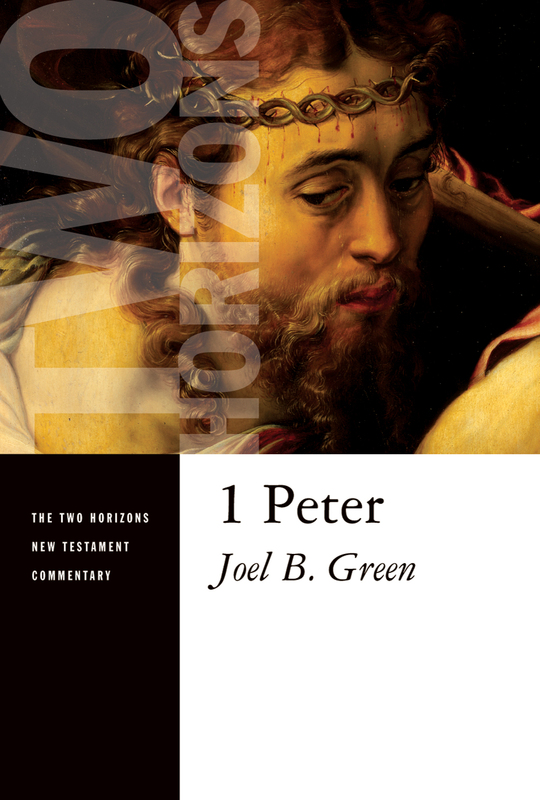 Designed for serious readers of the Bible, The Pillar New Testament Commentary seeks above all to make clear the meaning of the text of Scripture as we have it. Writers of the PNTC volumes interact with the most important, informed contemporary debate yet avoid undue technical detail. Their ideal is a blend of rigorous exegesis and exposition, scholarship and pastoral sensitivity, with an eye alert both to biblical theology and to the contemporary relevance of the Bible. 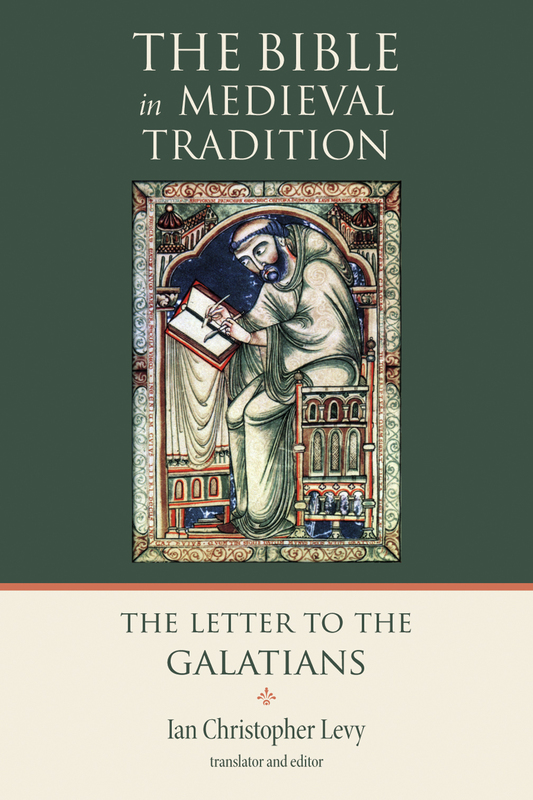 This commentary series is established on the presupposition that the theological character of the New Testament documents calls for exegesis that is sensitive to theological themes as well as to the details of the historical, linguistic, and textual context. Such thorough exegetical work lies at the heart of these volumes, which contain thorough verse-by-verse commentary on the text of the UBS Greek New Testament, preceded by general comments on each section and subsection of the text.